Our approach to teaching isn’t about stuffing young minds with facts and figures. It's about tapping into their curiosity, exploring topics and themes together, having a discussion rather than delivering a lecture. Everyday our teachers bring our curriculum to life in the classroom. As well as delivering creative, inspiring lessons – perhaps their most important job is teaching young people to think for themselves. 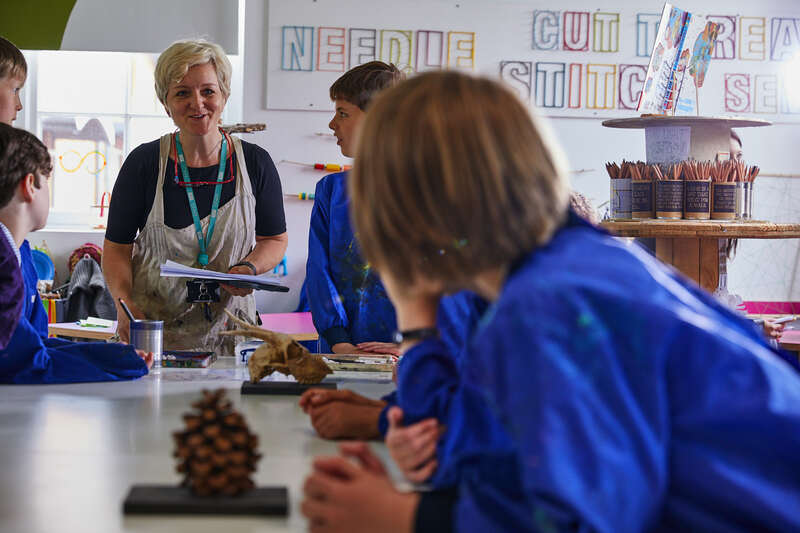 Across all our schools, our approach to teaching actively encourages young people to question, imagine, prioritise, invent, predict and look for alternatives – as part of our thinking skills programme. "Getting to know each student and how they learn, the teachers here get to do that ... they really understand you."